OUR WHITE HOUSE. Illustration © 2008 by Matt Tavares. Reproduced by permission of the publisher, Candlewick Press, Somerville, MA. Matt Tavares was born in Boston, and grew up surrounded by books and reading. From the time he was very young, his mother read to him every night, and his family made countless trips to the public library. Years later, as a studio art major at Bates College, he rediscovered his love for picture books, and decided to try to make his own. For his senior thesis project, Matt wrote and illustrated a story called Sebastian’s Ball, about a boy who caught a magic foul ball at a Boston Red Sox game. Three years later, after much revision, Sebastian’s Ball became Zachary’s Ball, Matt’s first published picture book. Zachary’s Ball went on to win an Oppenheim Gold Seal Award, a Massachusetts Book Award Honor, and was named one of Yankee Magazine’s 40 Classic New England Children’s Books. Since then, Matt has published fifteen more books and has won several awards, including three Parents’ Choice Gold Awards, six Oppenheim Gold Seal Awards, and an International Reading Association Children’s Book Award. His books have also garnered starred reviews in Publisher’s Weekly, The Horn Book Magazine, School Library Journal, Booklist, and Kirkus Reviews. 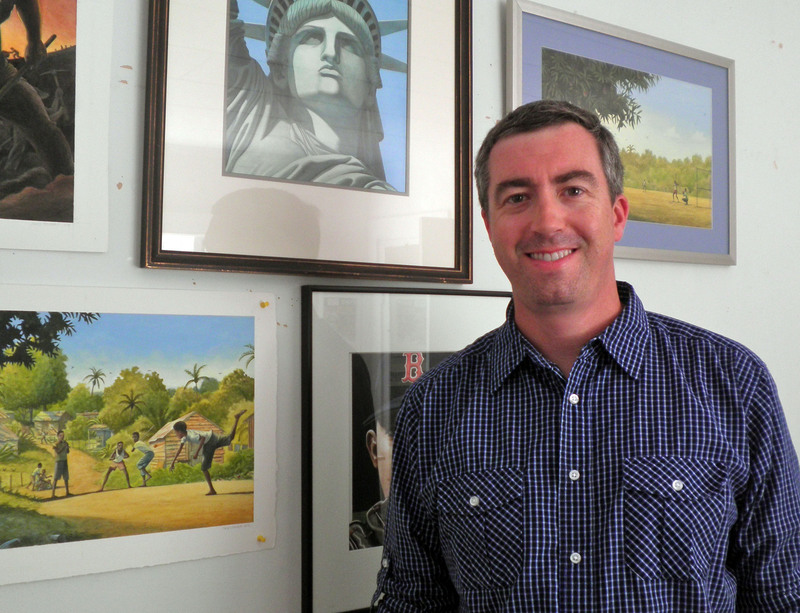 His artwork has been exhibited at the Museum of American Illustration, the Brandywine River Museum, and the Mazza Museum of Picture Book Art. When Matt’s not working in his studio on his latest book project, he travels the country speaking (and drawing) at schools, libraries, conferences, and bookstores. 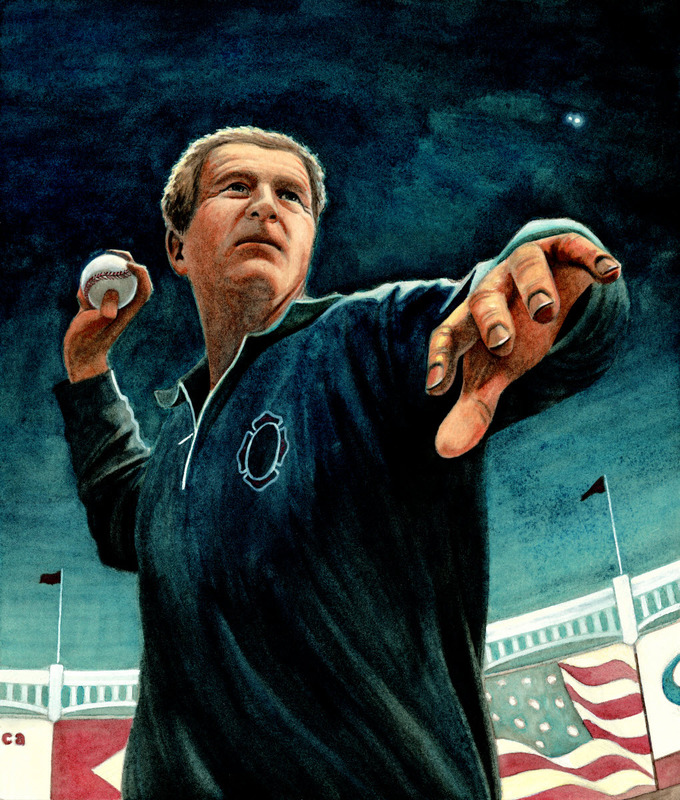 He has presented at the Smithsonian American Art Museum, the Eric Carle Museum, the White House Easter Egg Roll, and he’s even done a few book signings at Fenway Park.